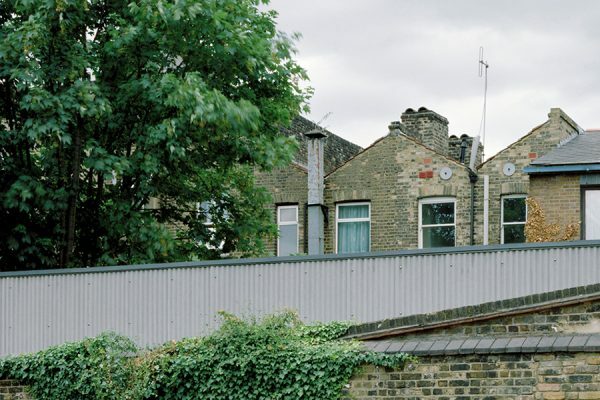 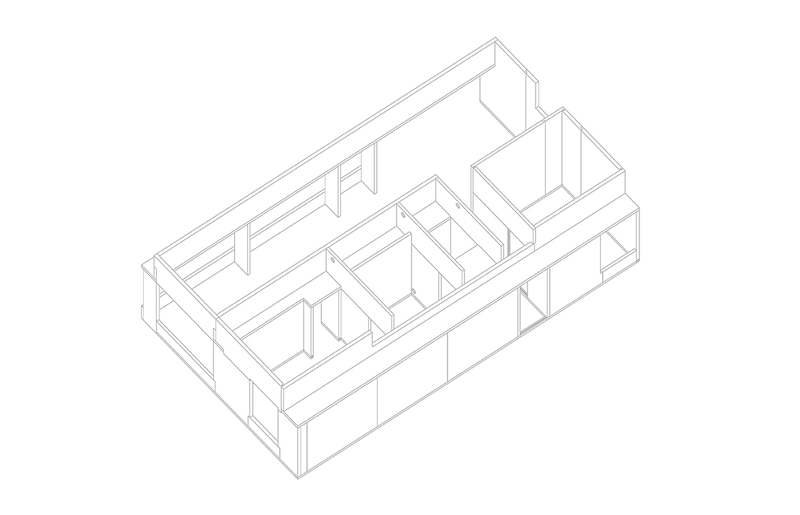 This two-bedroom house, just visible above the perimeter wall, was built inside the client’s walled garden in Deptford, South East London. 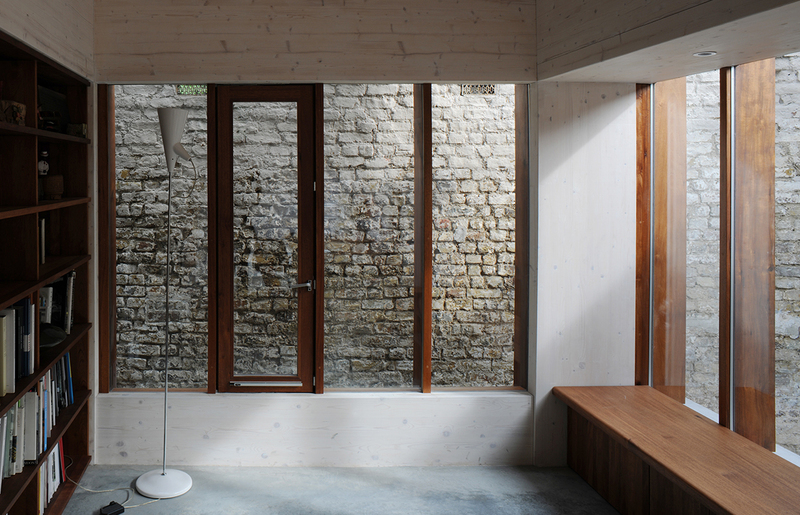 White wax coats the internal exposed cross-laminated timber walls, reflecting the light bouncing off the white-painted brick wall. 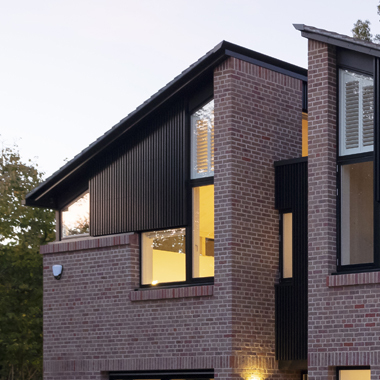 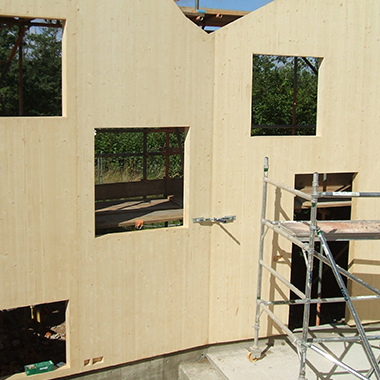 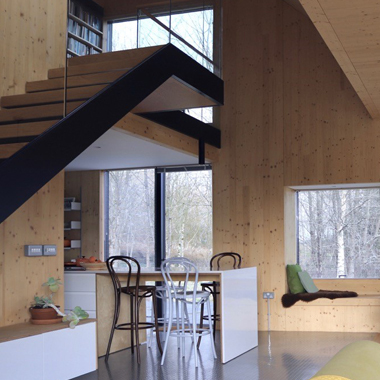 The project won the 2011 RIBA Award and Best Small Project for both the AIA and Wood Awards.